I did it again. I just can never seem to leave well enough alone, but this time I think I’ve finally come to accept that I have already found the chocolate chip cookie recipe that I deem the best. It’s chewy, buttery, and tastes as good at room temperature as it does warm out of the oven. But, since I’m me, I just had to try another recipe, even though B begged me not to. He tends to like all of them, but I don’t think he can handle listening to me complain about the results. So I told a tiny fib and said I really liked these, when in truth, I only kind of liked them. But we’ve been friends a long time, so just as he knew I would try a new recipe, I know he’s aware that I still didn’t find these as good as my favorites. 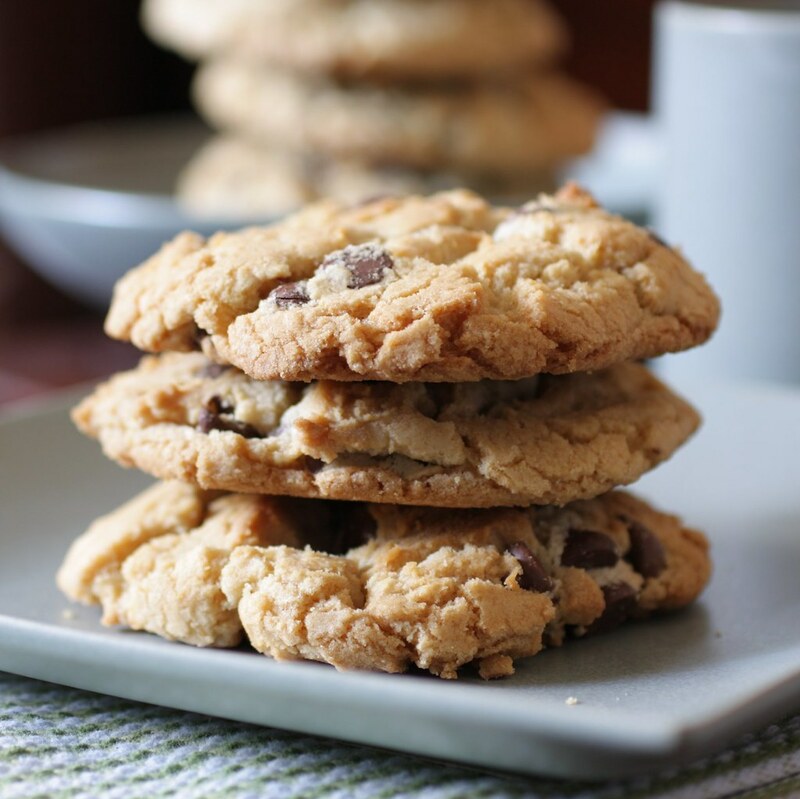 That being said, they are good cookies – I don’t want to scare you away from trying a new recipe, because we all are looking for something different from our cookies, are we not? These are crisp on the outside, chewy in the middle. They just didn’t have enough buttery flavor for me, and I would have preferred more vanilla, as well. I even added some of my “good” unsalted butter for an extra kick of butter flavor, but it still was not enough to turn this into my go-to recipe. So, I think I have to retire from trying new chocolate chip cookie recipes and accept that nothing will top my favorite, which to me is chocolate chip cookie nirvana. 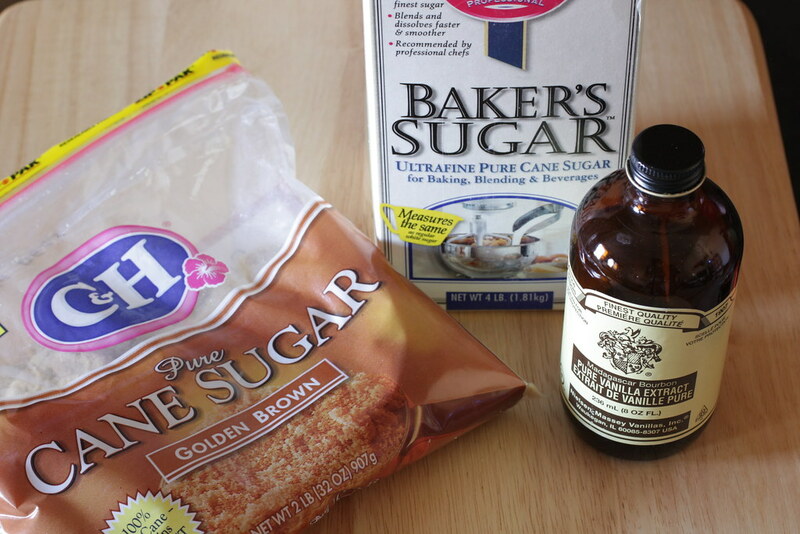 In a large bowl, whisk the flour, baking powder, baking soda, and salt. Set aside. 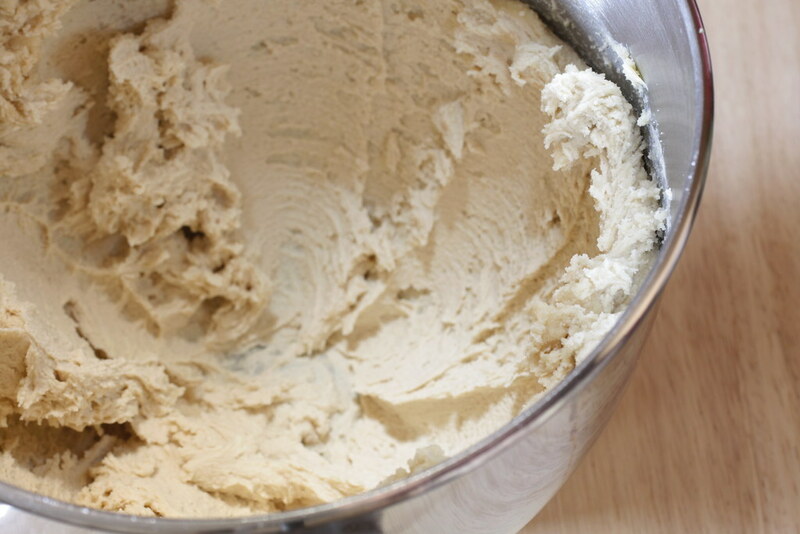 In a large bowl (or the bowl of a stand mixer fitted with the paddle attachment), cream the butter and sugars on medium speed until light and fluffy, about 5-6 minutes. 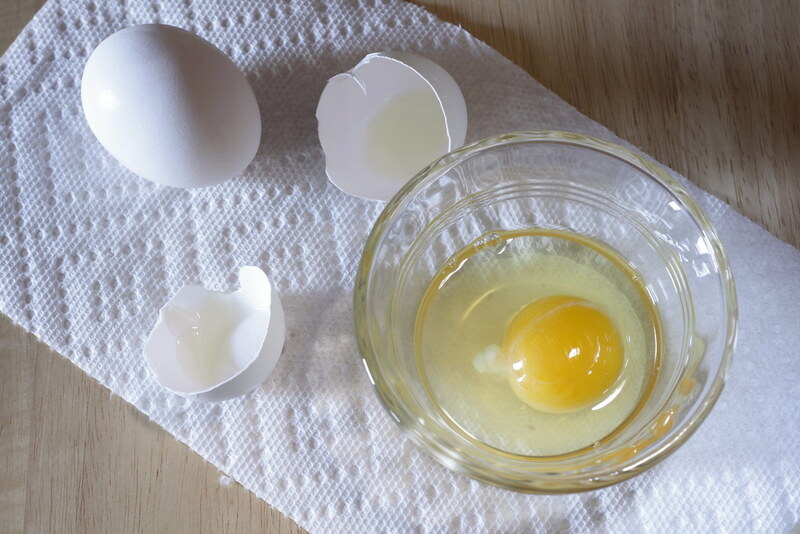 Reduce speed to medium-low and add eggs one at a time, mixing well to incorporate. Add the vanilla and mix to blend. Scrape down the bowl and mix for a few more seconds. With the mixer on low, slowly add the flour until incorporated. 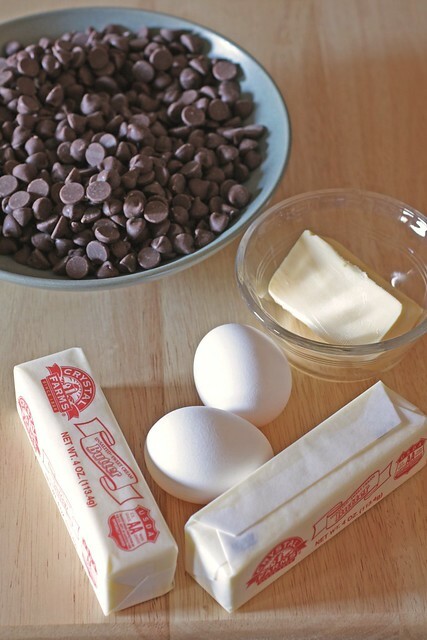 Turn off the mixer and use a wooden spoon to fold in the chocolate chips. 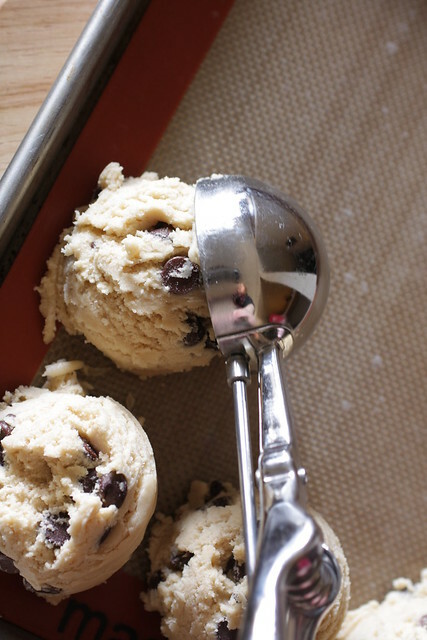 Using an ice cream scoop, drop dough onto a half-sheet pan covered with a silpat or parchment. Refrigerate for 1 hour. Arrange oven racks in the upper and lower third of the oven; preheat to 350*F. Place balls of dough 3 inches apart on each baking sheet, 6 per sheet. 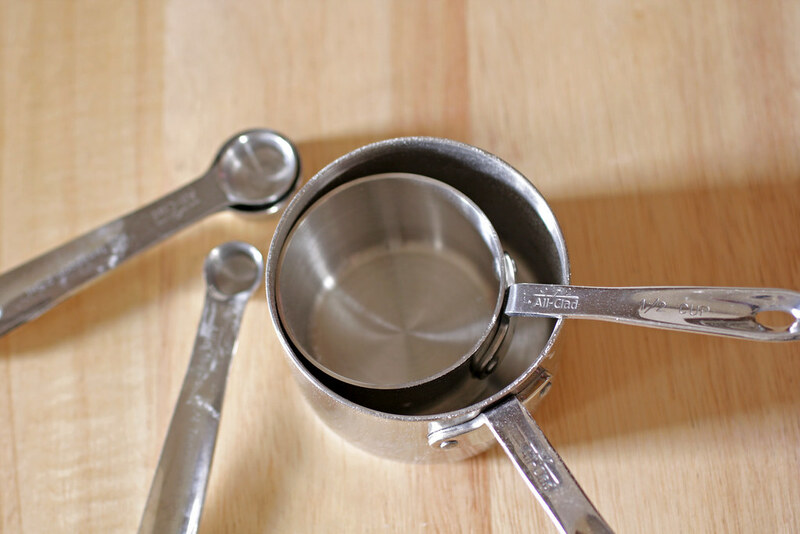 Place both baking sheets in the oven and bake for 17-18 minutes, switching the pans halfway. Cool on pan for 5 minutes, then remove to wire racks. Buttery and chewy!? Sounds great to me I’m glad I stumbled across your blog! Great content! 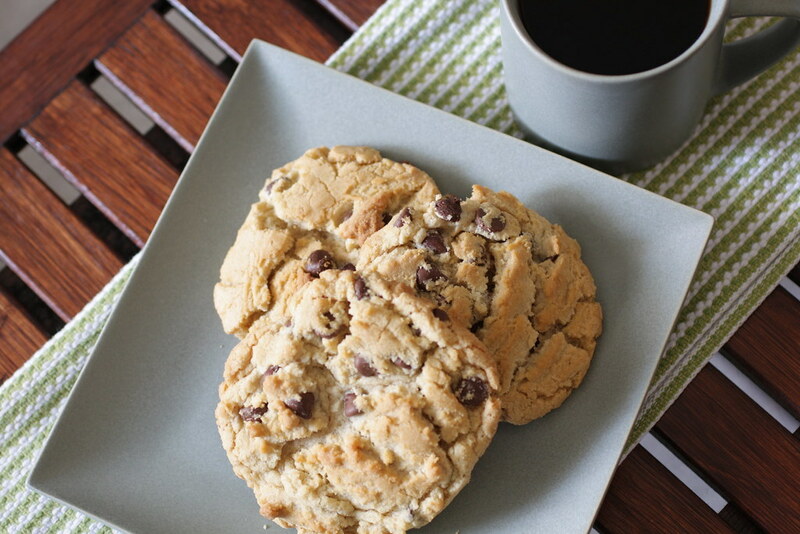 Glad you found your ultimate chocolate chip cookie. I still haven’t found mine. Maybe it’s because I have a sweet tooth and like almost every batch I made. Or maybe I really haven’t found it yet. Going to try this one, though. I’ve started a food blogging group that celebrates the printed cookbook. I’d love it if you joined us. http://www.cookbookloversunite.blogspot.com. Thank you for sharing your cooking adventures. I’m really enjoying reading. i “stumbled” on your blog and it’s super cute. lots of great recipes…fun! @Allison – I’m lucky in how picky I am when it comes to cookies. I have my fav chocolate chip cookies as well but sometimes trying out new recipes is a foodies weakness My fav CCC recipe is this. The cookies look good to me! sheena, this recipe ( http://mymadisonbistro.com/archives/drunken-cherry-chocolate-chunk-cookies ) is my favorite chocolate chip cookie recipe. In fact, I’m making them on Friday as part of our holiday baking spree.